Nestled in Pocahontas County, West Virginia is a hidden treasure. 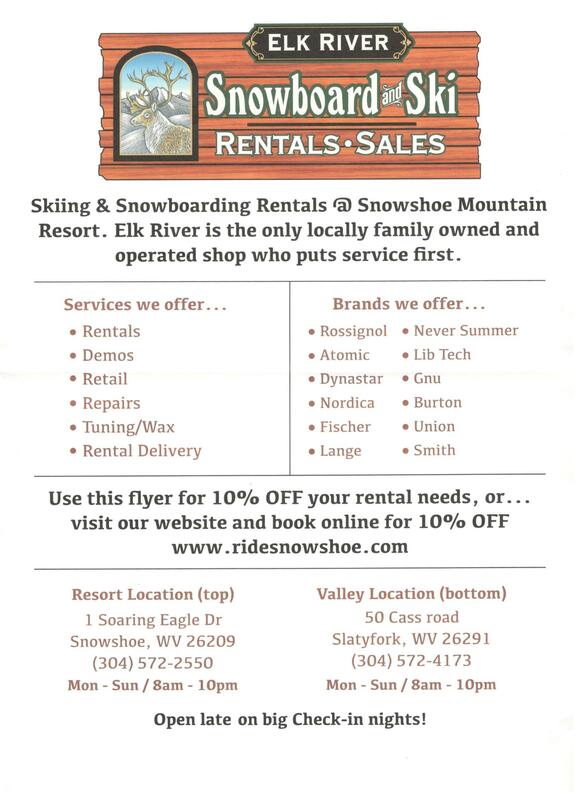 Snowshoe Mountain is home to a fabulous world-class ski resort. The mountain is a year-round destination. Bike parks, great trails and beauty surround visitors. Outdoor weddings are extremely popular in this wildly scenic area. However, the real attraction for this region is the downhill skiing and snowboarding. 1500 vertical feet and 60 trails spread across 262 acres make for some of the best skiing in the Mid-Atlantic. Average snowfall is 180″. Combine that with snow-making machines for amazing powder opportunities. 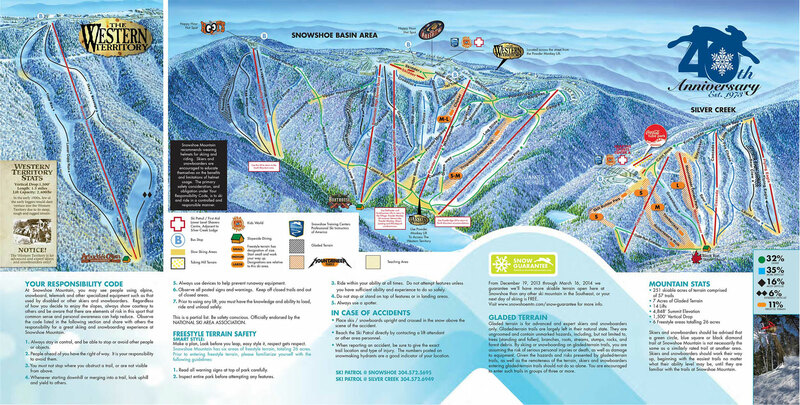 There are three different areas to ski at Snowshoe Mountain. Snowshoe Basin, Silver Creek, and Western Territory. These distinct areas offer skiers of any ability the chance to have a day (or night) of fun. Black diamond trails, easy and moderate trails and even freestyle areas will delight skiers and boarders. There is also a tube park for those who want to slip and slide down the chutes on fat tubes. Everyone in the family can enjoy this winter paradise.